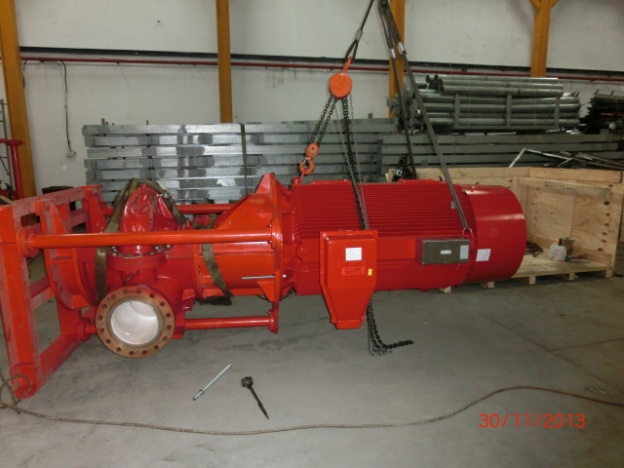 Norr Systems Hydraulics designs and manufactures reliable fire pumps, which are either attached to an open skid or containerized. Our extensive experiences ensure that the packages are innovative and well integrated systems. 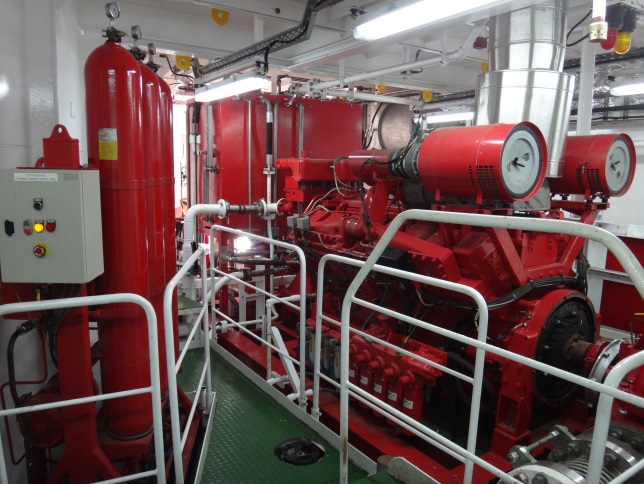 To make equipment maintenance-friendly is one of our utmost priorities. 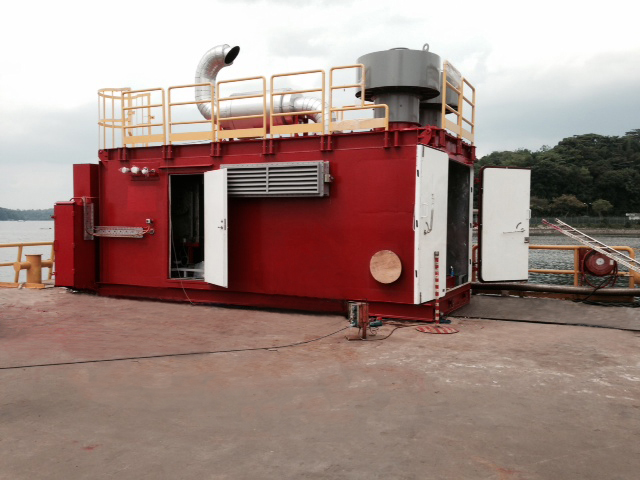 We also provide environmentally friendly solutions especially for offshore applications. While our systems are used mainly in Marine and Offshore sectors, Civil Engineering and Factory applications are also readily available.